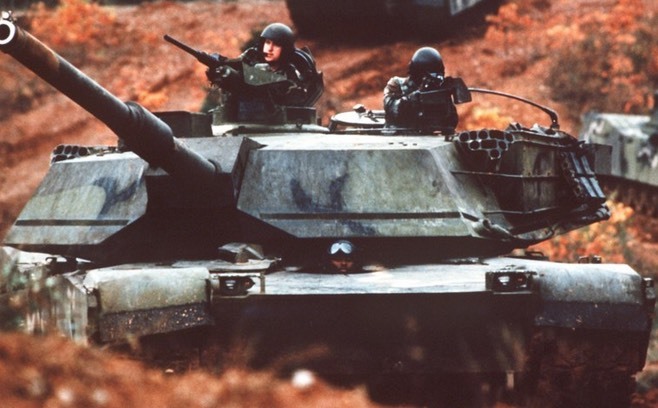 A new card for the M551 Sheridan was added today. This card combines the 152mm gun and Shillelagh data on to one card. When TACFORCE was released this gun and missile data was divided between two cards, now it’s on one. You can find this new card on the Vehicle Card page. Today I added a card for the T64A tank. You can find it on the Vehicle Cards page. Both cards had minor errors with regards to vehicle speeds. They are corrected now. If you have these cards in your collection you may want to download the revised versions and replace your cards. 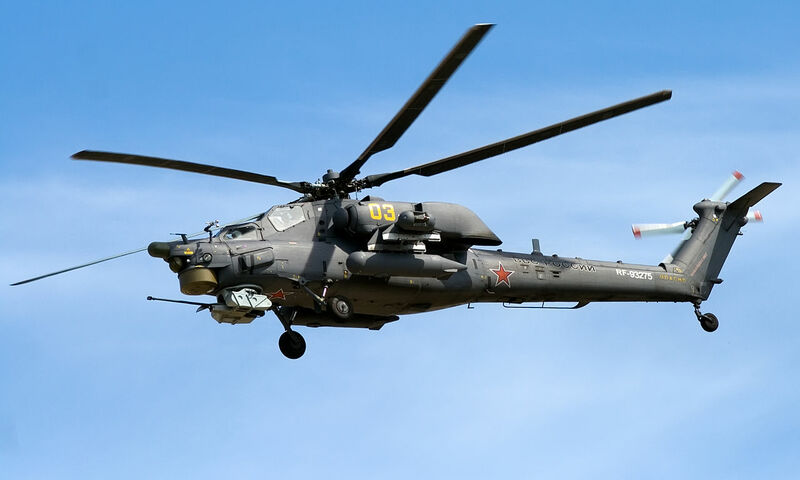 With the release of the new GHQ model of the Mi-28 I thought it was time to make a card for it. Make note that helicopters move in both phases of the turn, so movement allowances are per phase, not per turn. You can find the card on the Vehicle Cards page. 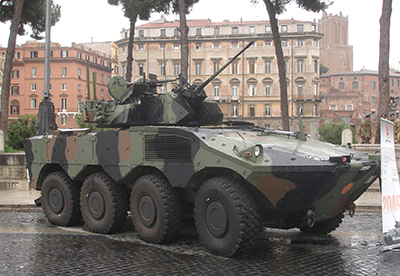 Tonight I added the vehicle data cards for the Italian Freccia IFV with a 25mm gun and the Centauro with 105mm gun. 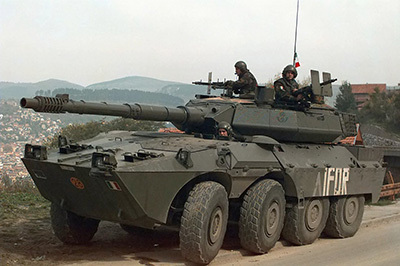 These are very nice wheeled vehicles that are comparable to the US Stryker series of vehicles. Find these new data cards HERE. Tonight I added new card that has all of the Russian ATGMs on one card. 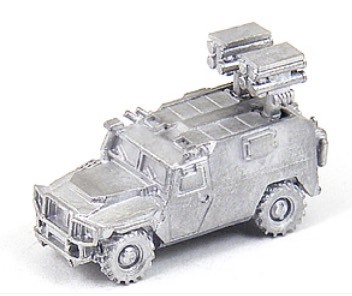 So you if have a vehicle that you want equipped with an ATGM you can use this generic ATGM card for it’s firing data. Also there was a typo on the US / NATO ATGM card so you’ll want to download the new version and print it. Also the Russian GAZ Tigr with Kornet ATGM system had a pretty significant error on the ATGM data so I fixed that card and uploaded a new one. All of these cards are available on the Vehicle Cards page. I’m not sure how this happened (except maybe my obsession with ultra modern vehicles),,, but somehow I totally forgot to create an M1 Abrams card for the early version with the 105mm gun. Well, it’s finally done 🙂 Click here to get it. I had another batch of rule books printed, and as usual I am offering these at my cost. You pay what it cost me to have them printed and shipped to me, not a penny more. This one is the latest version, version 2.10. As always, I encourage you to download the free PDF file first and then if you want a printed copy, have your own printed or buy one of the ones that I have had professionally printed and bound. I got a better price on the printing this time so instead of $20.25, this batch is selling for $17.95. I’ve said this a thousand times over the years, but I just want to get it out there one more time tonight in case there is still any confusion. TAC II is a labor of love project for me, I have been working on this project since 1983. I have invested thousands of hours over the last 30+ years and spent more than a few dollars along the way as well. All for the love of Micro Armor gaming. I want to share this project with anyone that wants it for their personal gaming use. The sole purpose for this project is to promote modern 1/285th scale wargaming (although TAC II can be played in other scales as well). I hope to do my little part to make Micro Armor gaming as popular as it was when I started playing in 1979. I had originally intended TAC II to be a project only for my own use, and it was for about 20 years or so. Then about 7 years ago I thought it would be nice to offer it to anyone else that wanted it also. An email exchange with GHQ (the original co-publishers of TACFORCE,, the system upon which TAC II was originally based) confirmed that they were fine with me distributing what I had created and they were of the same opinion as me, anything we can do to promote the hobby would be a good thing for everyone involved. Every single bit of data that is downloadable from the site is 100% free to anyone that wants it*. There is nothing for sale on this site all. I do not know who downloads which files, or how many times a file gets downloaded,,, none of this matters to me. I know that there are a lot of rule systems that you can use for Micro Armor gaming,,, some of them are free and some cost money. I do not care what system you use as long as you play. I have never intended for TAC II to “compete” with any other game systems, as a matter of fact, when I started working on this project in 1983 I was not aware of any other similar product being available,, and that’s why I started this project. ,,,, and others I cannot think of at this moment. So,,, to sum up. Get some rules and play. I do not care if you buy them from someone, download them from me or someone else, borrow rules from a friend, or make up your own … just get some rules, some dice, some minis, a tape measure and some cotton balls for smoke (I use a lot of those when I’m playing) and just start playing. * The only minor deviation from that statement is that I have, at my own expense, had 10 copies of the free downloadable PDF rulebook printed and bound and I have made them available at my cost to anyone that wants a copy,, saving you a trip to Kinkos or Staples to get it printed yourself. I’ve given a few copies away to friends, so even if I sell the remaining copies I will be in the red on the deal … but that’s fine, as I said, I’m promoting the hobby and this is not a for-profit venture.